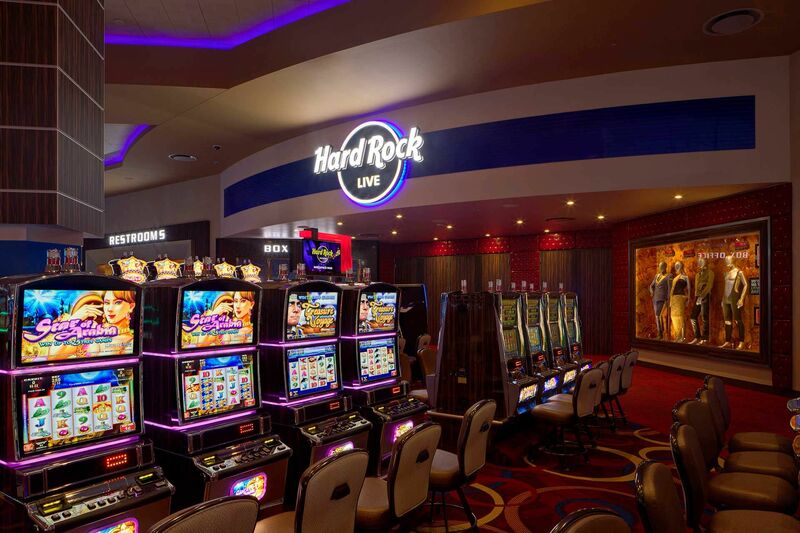 OCP Contractors was contracted to furnish and install the rough carpentry, interior metal framing, insulation, drywall, drywall finishing, acoustic ceilings, and specialty ceilings on the Hard Rock Rocksino in Northfield, Ohio. 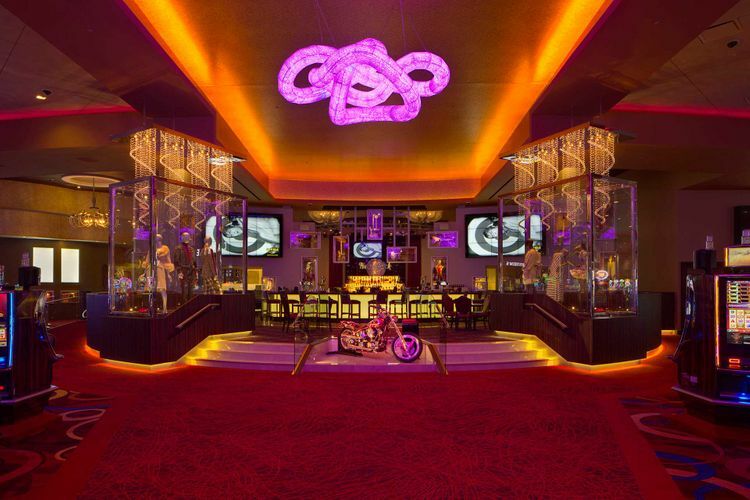 An extremely aggressive schedule was compounded by the fact that the gaming floor, which compromised nearly half of the overall square footage of the building, utilized a raised floor system for the slot machines that limited both the duration available and ability to complete the overhead scope of work. OCP was awarded the project partially due to our proven capability of decreasing the duration of our work through prefabrication of numerous building components. Through the use of recently developed methods and proprietary on-site assembly tables developed by OCP, various wall structures and soffits were assembled with pre-cut metal framing and lightweight drywall already attached. Hundreds of lineal feet of large radius soffits with integral light coves were a major architectural feature of the gaming floor ceiling. These soffits were constructed in sixteen foot sections and then hoisted into place and hung with pre-engineered aircraft cabling. This method deleted much of the support framing that was originally indicated to go to the roof deck thus providing the owner with material, labor, and schedule savings as well as significantly increasing access in the plenum space for the mechanical and electrical trades. Wall sections were also constructed on the assembly tables in sixteen foot sections. Utilizing precut framing members and self-feeding screw guns, experienced carpenters were able to complete a section in less than five minutes, having them stacked and ready for erection at a moment’s notice. On this project, prefabrication proved to be extremely beneficial to the Owner, Construction Manager, OCP, and all trades. Not only did it increase speed, it shared valuable workspace and saved actual time, material and labor.